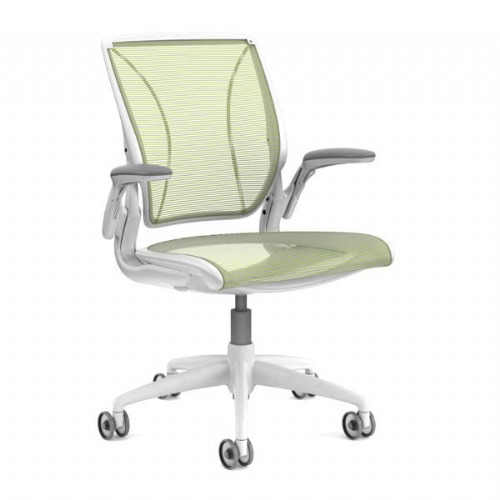 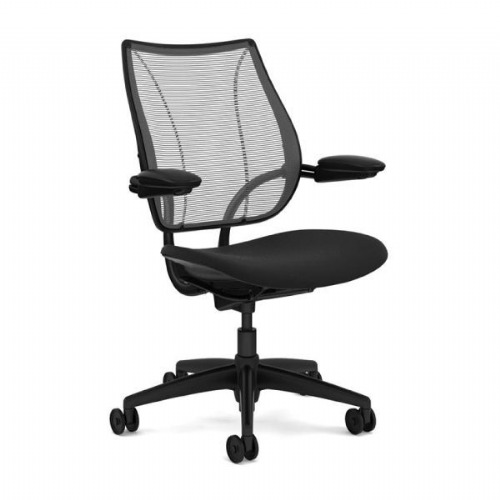 Humanscale offer an amazing range of ergonomic products from award winning task chairs to a range of monitor arms and foot rests that allow you to create a fully ergonomic work environment. 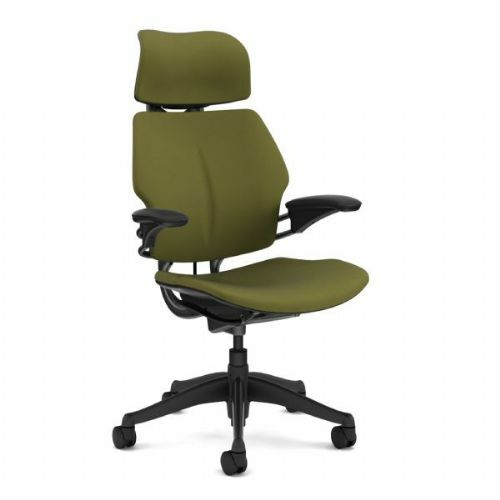 Humanscale have a longstanding partnership with legendary designer Niels Diffrient produced their award-winning Freedom, Diffrient Smart, Diffrient World and Liberty chairs. 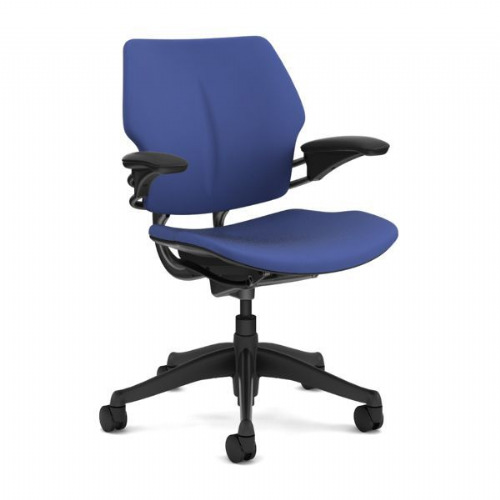 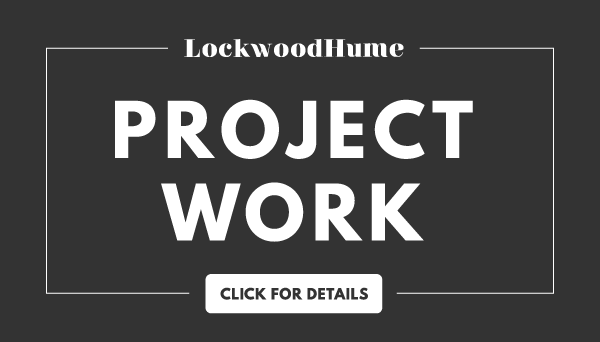 They provide highly customisable, and are well suited to many office environments. 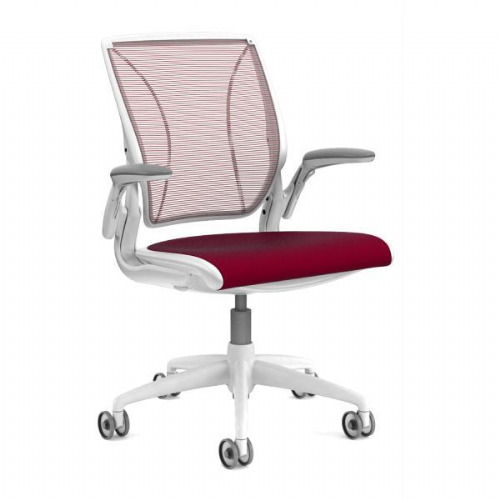 Humanscale chairs are available in a wide range of high quality fabrics and leathers along with an extensive collection of colours. 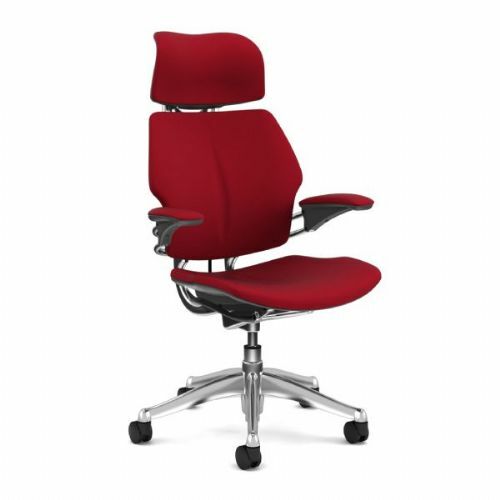 Their chairs have up to 5 year manufacturers guarantee on high wear parts – fabric/cushions, castors & arm caps and 10 years on other parts. 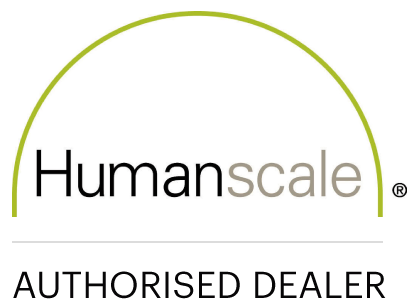 Please contact one of our expert sales team for advice on our Humanscale products for you on 01603 865582.